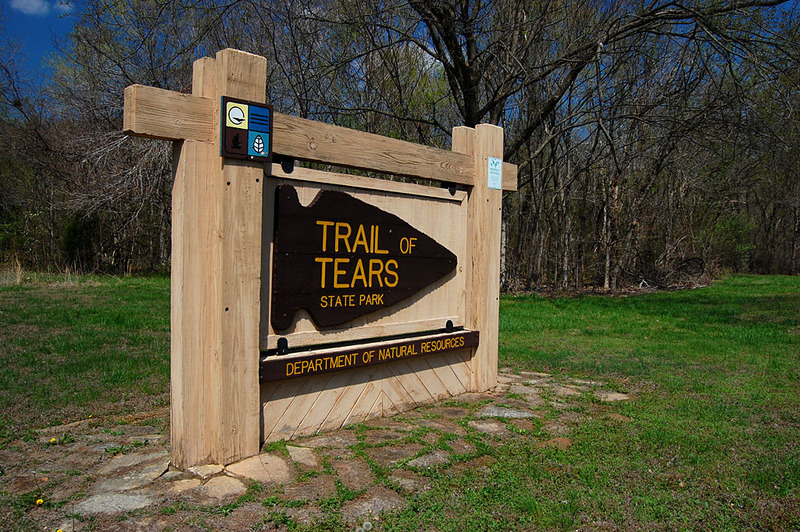 American Indian sites throughout Missouri reflect Missouri’s early history. Learn about the original Americans and find out how Missouri Indians lived. ​. The Chippewa Indians are one of the largest Native American groups in North America. Together, there are approximately 150 different bands or groups of Chippewa Native Americans. 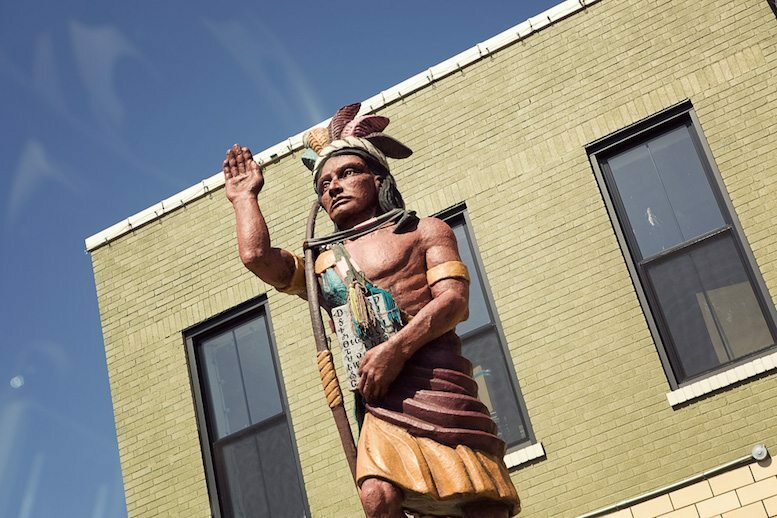 The story of Native Americans in St. Louis begins before the arrival of explorers and pioneers when the region was home to an enormous city called Cahokia. The 20,000-person metropolis thrived from AD 700 until sometime after AD 1300. When European explorers first mapped the Mississippi River in the 1500s, the great city of Mound Builders had been abandoned. 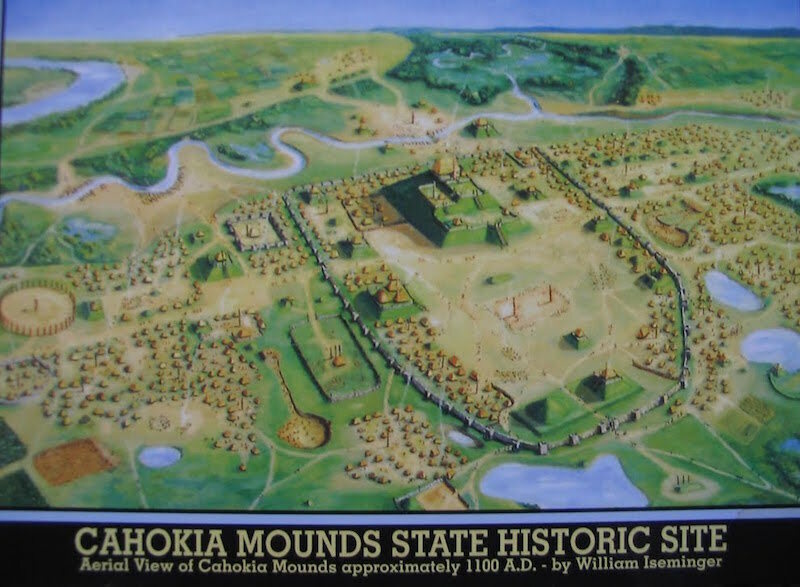 One of the greatest cities of the world, Cahokia was larger than London was in AD 1250. ​The remains of the most sophisticated prehistoric native civilization north of Mexico are preserved at Cahokia Mounds State Historic Site. Within the 2,200-acre tract, located a few miles west of Collinsville, Illinois, lie the archaeological remnants of the central section of the ancient settlement that is today known as Cahokia.